Emmay Entertainment’s brand new web series ‘Mini Truck’ will showcase a new side of Imran Khan which people are not aware of. 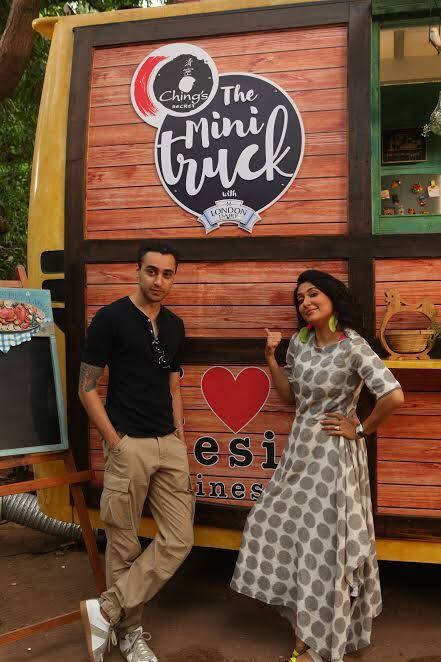 Hosted by popular television show host and VJ Mini Mathur, the series will explore her celebrity friends cook up some of their favourite dishes on her fancy food truck. 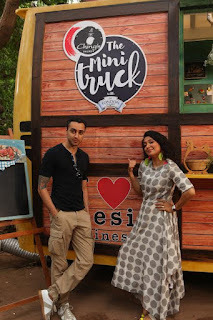 The Mini Truck came into existence because of Mini’s friends and Emmay Entertainment Co-founder, Nikkhil Advani, who urged her to show the world what a talented cook she is. Mini had always been fascinated by the idea of a food truck and has watched several American food truck shows. The Mini Truck is a 7-9 minute weekly web series which will feature a Bollywood celebrity in each episode. With Ching’s Secret and London Dairy as their brand partners, The Mini Truck is slated to air on India Food Network soon.